Big man Begotten Sun has released his first solo single since 2008 (not counting the Lights Out clapback). He last released a project as part of DKR on Changamire. Simply titled Expect Us after his popular hashtag one already knows what to expect. Expect Us is the first single off his forthcoming politically-charged album Rise Again. Having since taken it upon himself to become a political activist with his ever-popular #TeaTime videos on Facebook, which would go on to create what would be known as the Tea Party, Begotten Sun hasn't been as active behind the mic but has been responsible for music from Tytan and Adrian Tate among others. 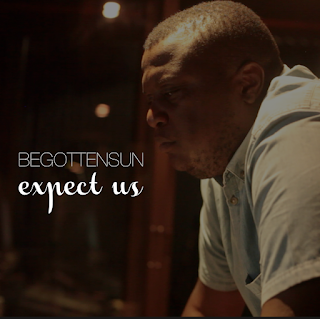 Expect Us is not just a mere song but a call to action, will you respond?